I am pretty sure the last of this summer's green beans came in our Farm Table box yesterday, but who knows. It has been 90 degrees pretty much all week and looks like it is going to stay that way through Sunday here in #RVA! 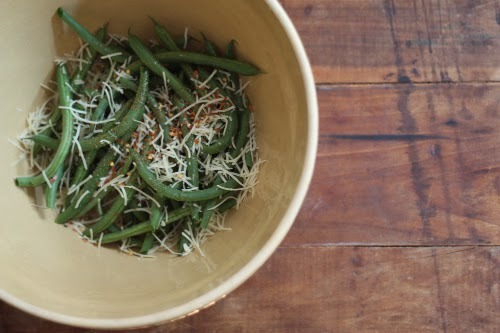 I was going to french the green beans but after spotting this recipe for crispy green bean fries over on The Farm Table's Pinterest board, I just had to make a variation of my own. 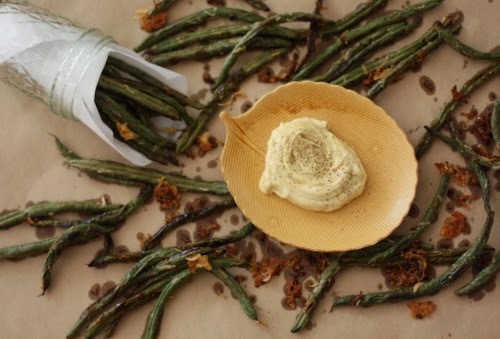 I have had a food crush on curried aioli as of late — you may remember the recipe from the grilled okra a few weeks back. 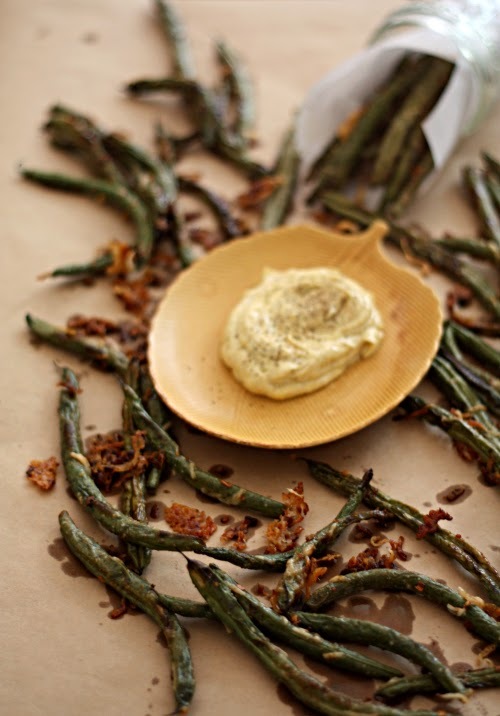 So, these green beans are great on their own, but I highly recommend trying the aioli recipe to go with them. Slide a greased cookie sheet in the oven and preheat to 425 degrees. 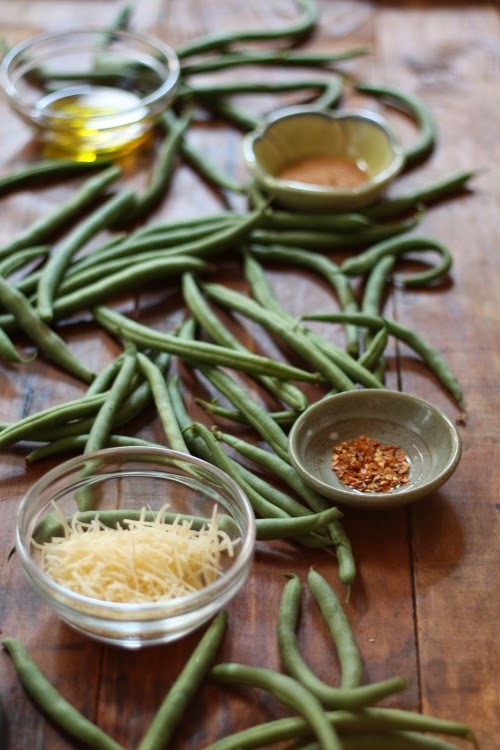 Place the beans in a bowl with olive oil, then add the rest of the ingredients, tossing to coat. 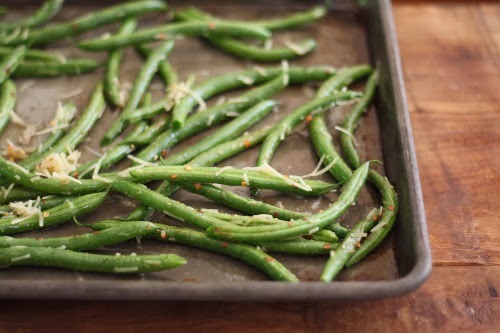 Remove the pan from the oven and place the green beans directly on the hot pan. Try and space the beans so they are not completely on top of each other. Bake on the top shelf of the oven for 15 minutes. Remove from oven and serve immediately. Do not forget to scrape up all the parmesan "nummies," as I like to call them, before you serve. Make sure you swipe a few before sending them out as they will go quickly! 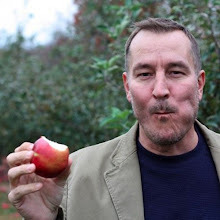 I am really going to miss summer produce but am so looking forward to what fall has to bring. That is, if it ever arrives. Um yes, they did not make it long once I was finished photographing! Haha Have a great weekend Eileen! Thanks Tara they *urp* were! 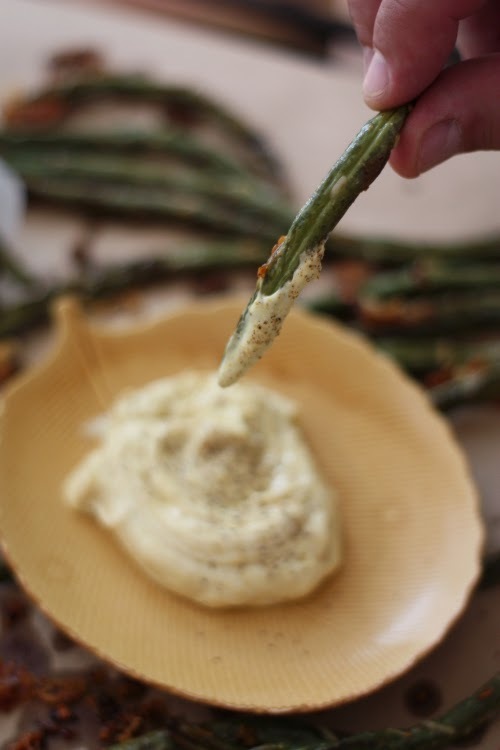 Something about that curry aioli I can slather just about anything with that!